THE Kwinana one-day Cs XI’s ninth win of the season in round 19 clinched finals qualification after the side consolidated fourth place on the ladder. Kwinana will play Phoenix tomorrow at Beeliar Reserve in the first semi-final. The one-day Cs XI played SJ Blues in round 19. Kwinana ripped through the SJ batting line-up thanks to 5-27 from captain Richard Bell. Peter Goodier Jr (62) and Peter Geere (61n.o.) led the way in the run chase making sure Kwinana cruised past SJ’s total of 112 and declared on 6-225. In round 18, the Kwinana one-day Cs XI travelled to Gwynne Park to take on Armadale. After winning the toss and electing to bat, Kwinana made a slow start but recovered in the middle and lower order to post a score of 180. Ray Schuller was the top scorer with 38. A devastating spell of 5-29 from Markis James meant that Armadale never got close to chasing down Kwinana’s total, being bowled out for 112. The Kwinana 2nd Grade XI went into the final round looking for their first win. Kwinana was sent into bat and struggled to get going until Josh Atkinson put together multiple partnerships and guided the innings with a fine knock of 91. Kwinana took early wickets to put the pressure on Maddington. 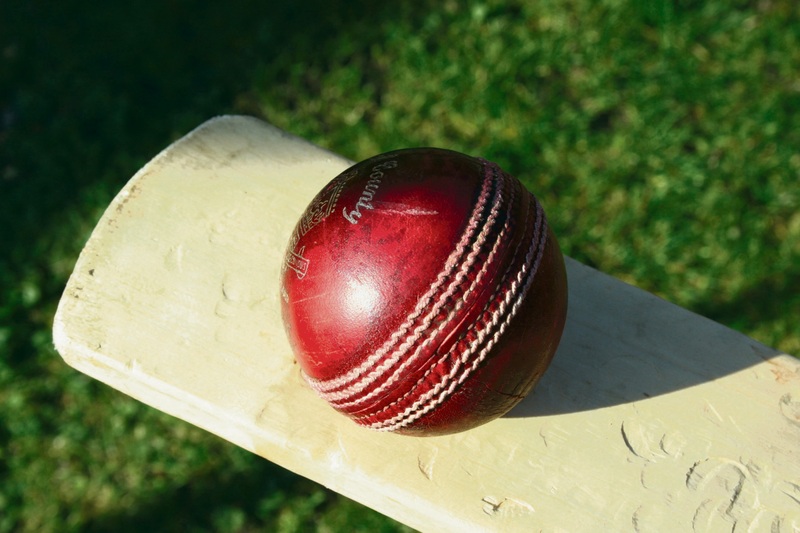 In an interesting decision, Maddington declared at 8-162 to solidify their finals chances by taking extra wickets in a second innings, giving Kwinana their inevitable first win. Kwinana declared their second innings at 6-92 to end a disappointing season on a high. The one-day Fs XI had a tough time in round 18 against Kardinya Lakes at home. Kwinana, sent into bat, struggled and was bowled out for 52. In reply, Kardinya Lakes made 3-216. Youngster Pragaas Elango was the best of the bowlers taking 2-42. Round 19 saw a much-improved performance from the one-day Fs XI against Riverton-Rostrata at Woodford Park thanks to an all-round performance from Connor Kilgallon who took 3-17 with the ball and made 34. Tight lines and length, combined with good fielding, restricted Riverton-Rostrata to 147. Kwinana made a good effort in the run chase but fell 15 runs short to end their season. Kwinana’s 4th Grade ended the year with a game to forget against Cannington Tigers, losing outright with totals of 32 and 49 while Cannington made 6-123.